When you need a new HVAC system or have one that needs a little work to get it running at maximum efficiency, Air Master Heating & Air LLC is here to help. 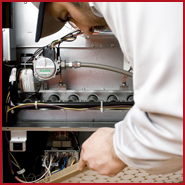 Our team of expert heating and air conditioning technicians know the ins and outs of a wide variety of units, offering sound advice on what the best options are for your individual circumstances. Call us today to find out how you can get a free consultation and quote on our exceptional level of service. 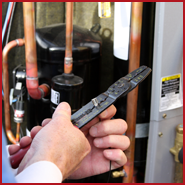 Air Master Heating & Air LLC offers you HVAC services performed by a family-owned-and-operated company with more than 35 years of experience in the industry. 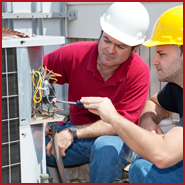 Based out of Gaston, South Carolina, our team of veteran technicians strives to provide complete customer satisfaction with every residential or light commercial service we complete. 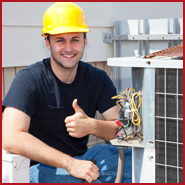 We are happy to service all heating and cooling equipment and offer you the confidence of working with a licensed, bonded, and insured company. When our employees show up to your property, they come clean cut and uniformed after having passed extensive background checks. Trust us to do the job right the first time. We want you happy and we want you saving money on your energy bills.